For a mere R45 you too can have your picture taken with this cold-blooded bad boy. There’s loads of other stuff to see there too. We left there exhausted, hot and completely spent and The Kid fell asleep in the car before we’d even left the parking lot. I’ve been afflicted with nesting. Another awesome part of pregnancy. What is “nesting”? The compulsion to clean, sort, organise and re-pack. It’s like Spring cleaning on steroids. It involves scrubbing skirting boards with toothbrushes and mercilessly throwing out all clutter. I sorted out my own cupboard. My clothes are organised according to colour and type. My skirts, dre sses and shirts are all hung neatly, and colour co-ordinated too. My non-pregnancy shoes (heels and the like) have been neatly packed away, as have all my non-pregnancy clothes. 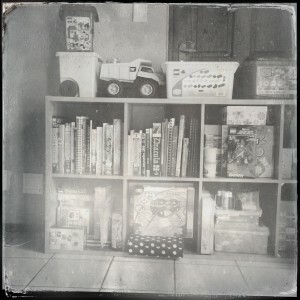 I did The Kid’s cupboard – and packed away all the stuff he’s outgrown, to keep for his brother. I did the kitchen cupboards as well. The passage cupboard, too. I could go on and on about how I spent the majority of my holiday cleaning, mopping and doing dishes – but I won’t. The Fiance cleaned out the garage and his cupboard too and all the stuff we don’t use regularly has been boxed and is ready to move, thereby (hopefully) minimising the stress when it comes time to move properly. We saw The Hobbit: An Unexpected Journey on Sunday (Read Noelle’s review here). We managed to find it in 2D, at Festival Mall in Kempton Park- which I was happy about. I hate 3D. Wearing the glasses over my glasses is annoying. I enjoyed the movie, I think The Fiance was a bit bored and he said he much preferred Lord of the Rings. On the other hand, I much preferred The Hobbit – it wasn’t as much war and fighting and action as LoTR was. It was, however, a rather long movie and a rather uncomfortable cinema for a pregnant woman – the ginormous Slush Puppy that The Fiance insisted on buying me was totally a bad idea! We’ve had waffles galore. 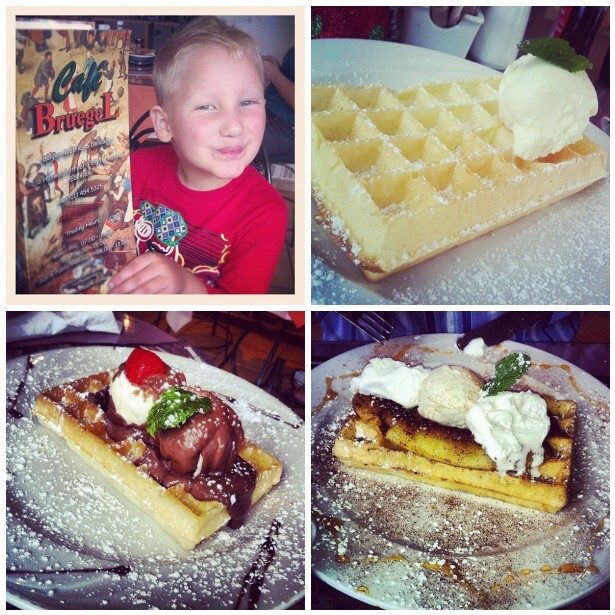 The lightest, fluffiest and best Belgian waffles you’re ever likely to have can be found at Cafe Bruegel in Edenvale. Think fried banana waffles, waffles with Bar-One sauce, waffles stacks with bacon and banana. You’ll get them only in the ‘Vale. 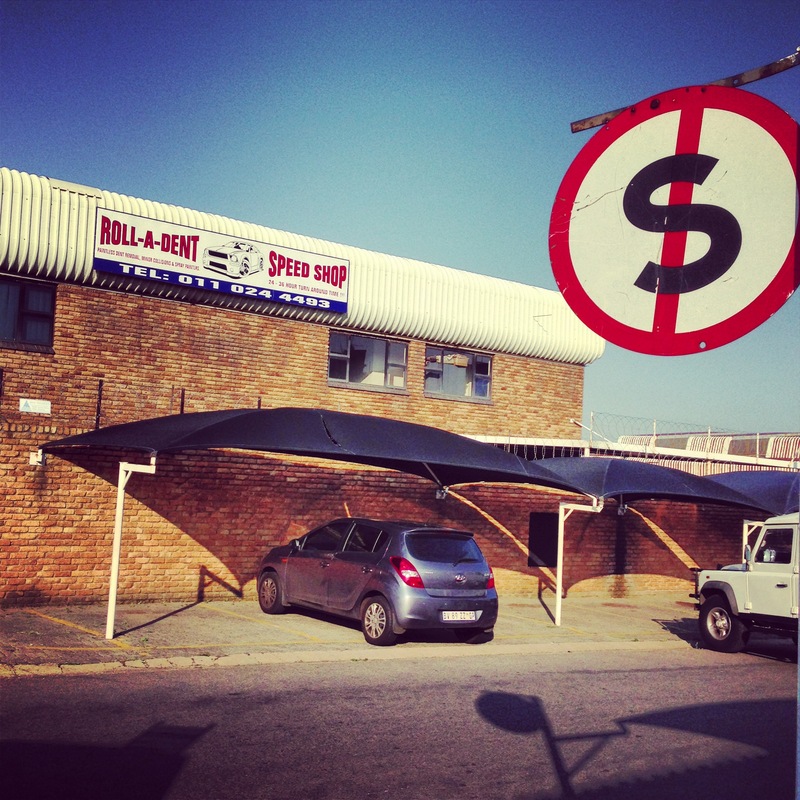 Their address: Corner of Horwood Street & 8th Avenue Edenvale, Gauteng – Phone: 011 454 5325. Find them on Facebook. I’ve been back at work since the 2nd of January. The Fianc e is still on leave, but goes back on Monday. So it’s been up to him to look after and entertain The Kid all day, while still getting through his to-do list. Which included taking my car into the panelbeaters to get the hail damage (from last year) sorted. He’s been driving me to work every morning and fetching me the afternoons. It feels weird being a passenger on the trip to work, and I really, really hope that my car is ready tomorrow like they promised. We’ve been shopping for New House Things. The Fiance bought me a dishwasher. It’s currently sitting in the garage of our Now House, unable to be used because there’s no space for it in the kitchen. Do you have any idea how much it grates me, having to wash dishes by hand, when there’s a perfectly good dishwasher sitting less than 5m away from me? It’s tough, I tell you. We also need a new fridge/freezer combo thing. Preferably an inverter. We also need an 8 seater dining room table. And baby stuff. We’re having to buy that all again. Luckily Jeanette offered to give me a family heirloom – her compactum and baby bath from when she was a baby herself -which means that there’s one less thing for us to buy. I have great plans for that compactum. Plans that will put the whole of Pinterest to shame. And….the same thing I’ve been doing for the last 2o weeks. Growing a baby. 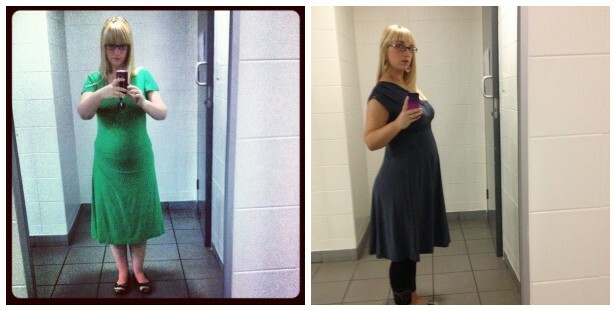 Picture on the left was taken on the 21st of November 2012. Picture on the right was taken the 9th of January 2013. And you? What have you done this year so far? Are you back at work yet? Kids back at school? This entry was posted in life things and tagged Cafe Bruegel, DIY, growing up is hard to do, heart things, home improvement, life in jozi, life in south africa, making lists makes me look busy, Montecasino Bird Gardens, moving house, nesting, Only On The EastRand, pregnancy, The Fiance, The Kid, things to do in jozi. Bookmark the permalink. It’s great that you and your family have been so busy the last 11 days of this new Year. We’ve been up to much as well. blackhuff´s last blog post ..The clock strikes … weekend. 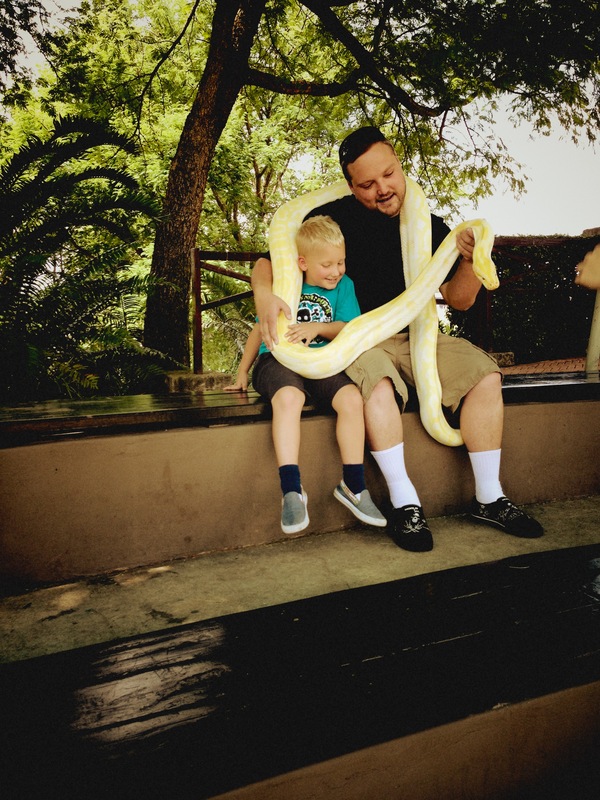 Holy crap, I love snakes, so that would have made my year! But my fiance hates snakes, so I’ll have to do the Montes trip on my own. Wow you’ve been busy! Fun! You look amazing!! I can’t believe you’re so far along already! 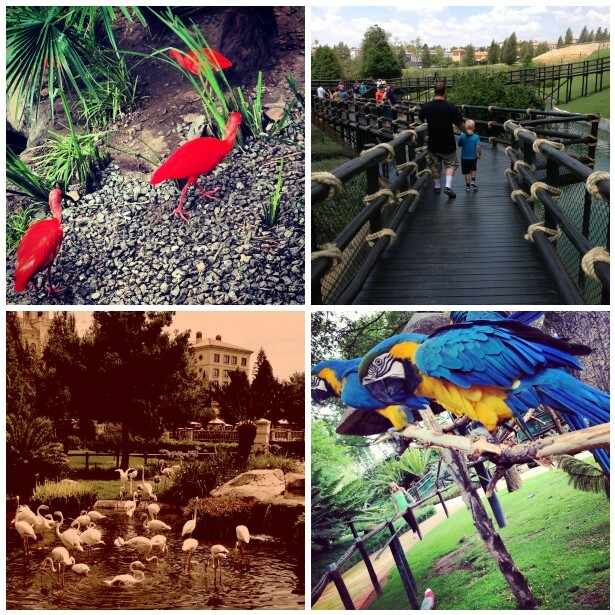 Michelle´s last blog post ..Rain is a Pain! I’ve started baking again after taking a few weeks off… We haven’t done much else. And now I want a waffle.